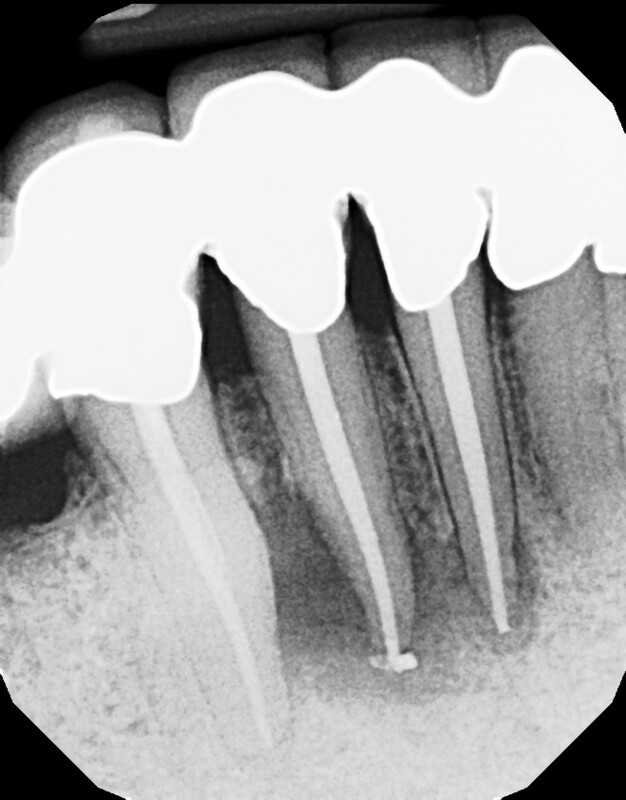 Long Island Endodontist shares his experience with root canal problems. 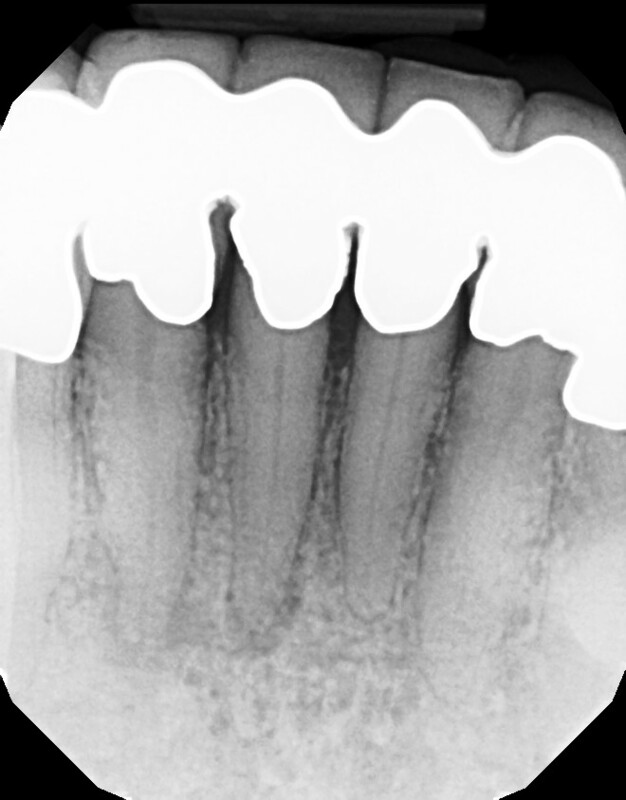 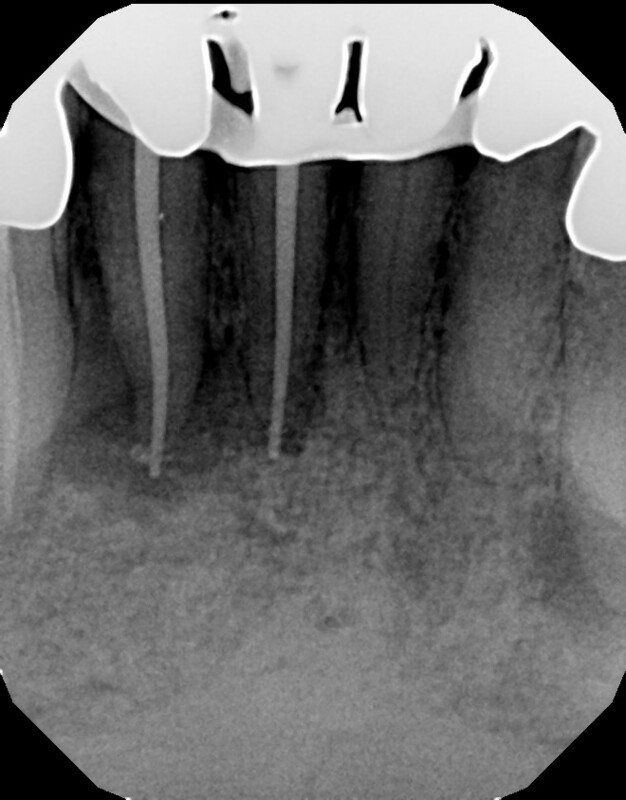 This is a multiple tooth / root issue that developed over time (4-5 years) under crowns where the nerves died and caused infection. 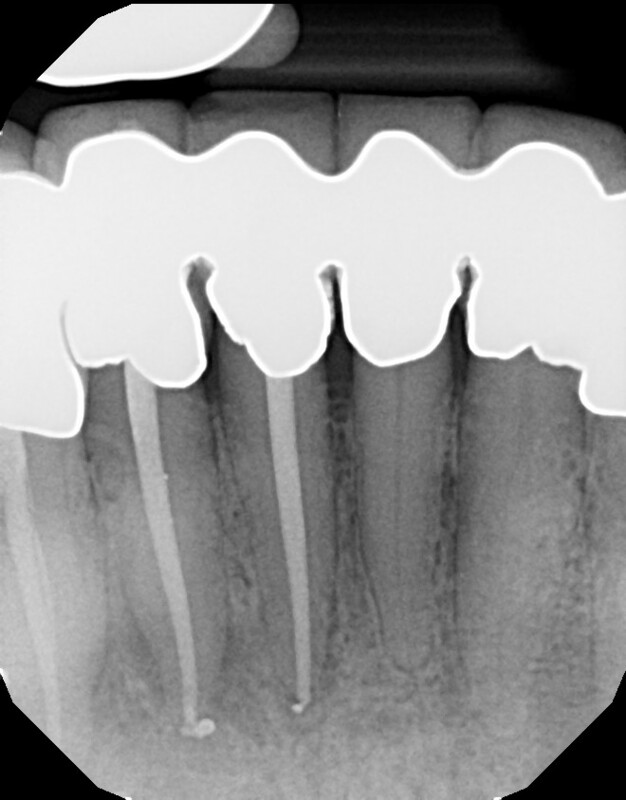 After 3 months, bone regeneration (healing) occurred where infection was initially present. 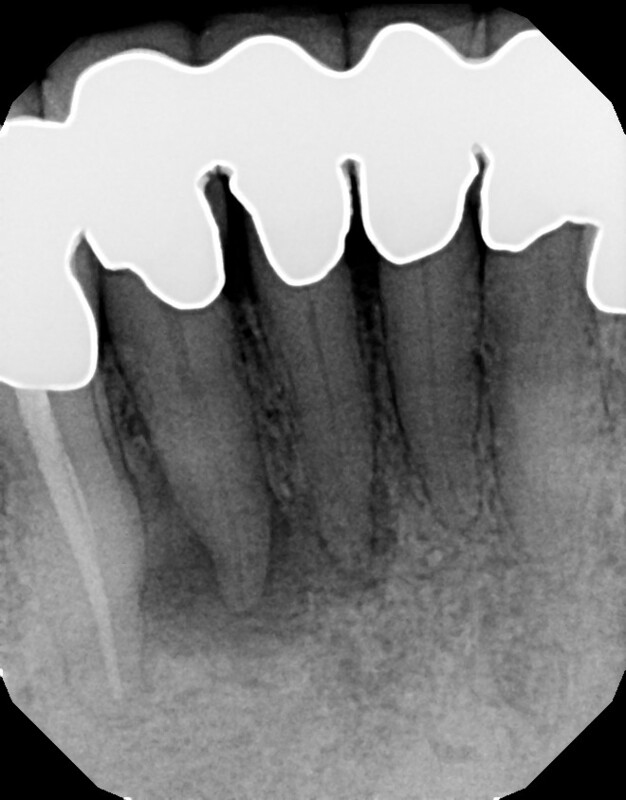 Endodontists (root canal specialists) are an important part of dental care for diagnosing and treating root issues.